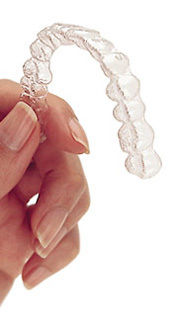 Consider Invisalign to get the beautiful straight teeth you've always wanted – without braces. A consultation with your doctor can determine if Invisalign is right for you. Call Gemlin Orthodontics in Manhattan Beach or El Segundo for an Invisalign consultation today!